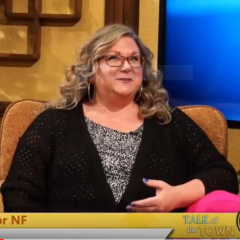 Let’s hear it for Laura Fillmore who kicked off NF Awareness month with an amazing interview on Wisconsin’s 57 Talk of the Town on May 2! 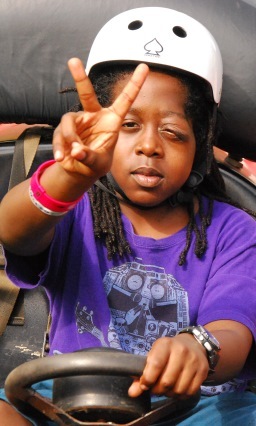 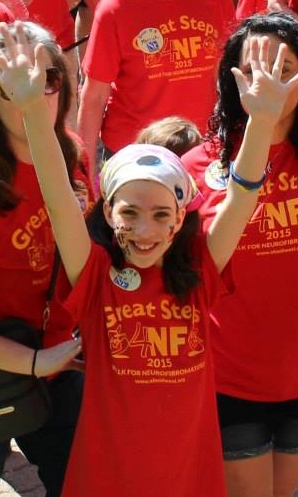 Laura has a child with NF1 and serves on the Great Steps 4NF Madison committee. 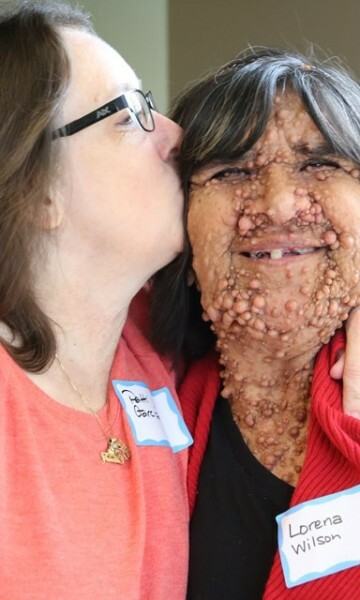 She spoke about neurofibromatosis, NF Midwest, and efforts to increase awareness and community including Madison area Great Steps 4NF Walk that is being held on Saturday, May 13th. 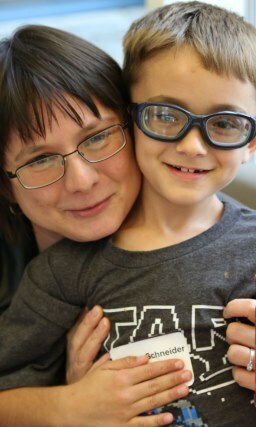 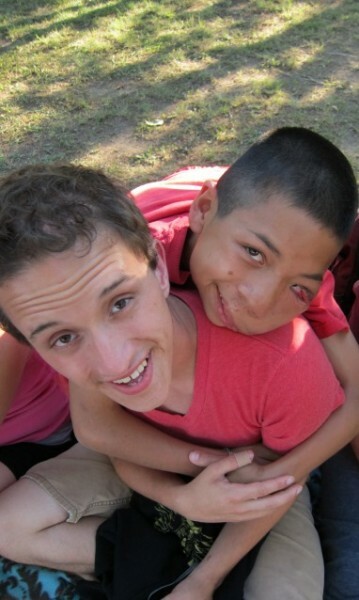 Thank you, Laura, for being such a dedicated, passionate member of the NF Midwest community.